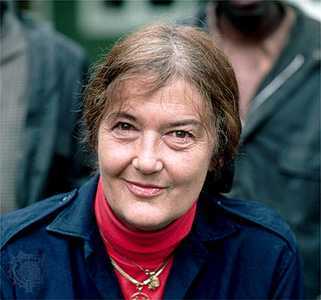 Dian Fossey was one of the most iconic primate researchers of our time and is known for her study of the behavior of Rwanda’s majestic mountain gorillas. 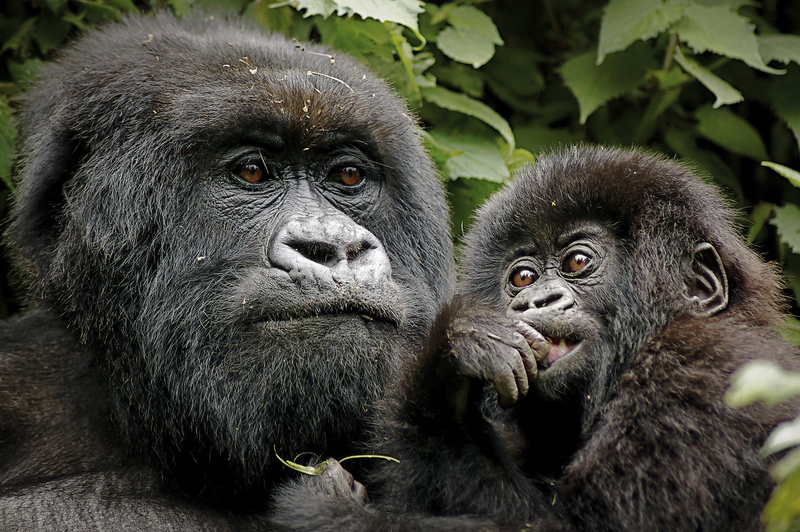 The Dian Fossey Gorilla Fund International is dedicated to the conservation of gorillas. Fossey began her research in the 1960s and by the end of the decade had developed the Karisoke Research Center, a facility which is still in operation today. In addition to the behavioral research she did out of the center, Fossey began anti-poaching and bushmeat hunting patrols and enabled the arrest of a number of poachers. She outlined her work in research and conservation in the acclaimed 1983 book, Gorillas in the Mist. Sadly, Fossey was brutally murdered in her cabin at a remote camp in Rwanda in December 1985. 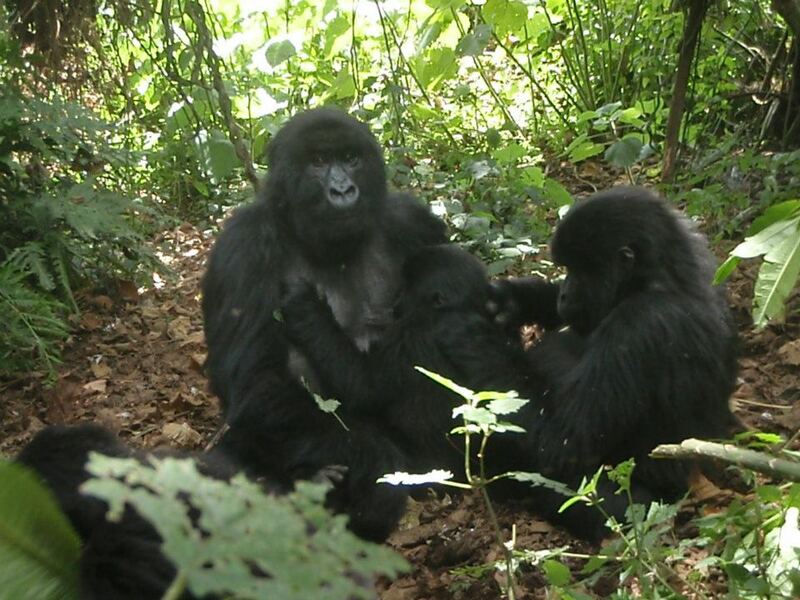 Today, the Dian Fossey Gorilla Fund International continues Fossey’s research into the behavior and ecology of gorillas, facilitates monitoring and anti-poaching patrols, and educates people in surrounding communities. Together with PASA and other organizations, they initiated the development of the Gorilla Rehabilitation and Conservation Education (GRACE) Center, an organization that provides sanctuary to the critically endangered Grauer’s Gorilla. Read about the many PASA member wildlife centers and the powerful work that they do.